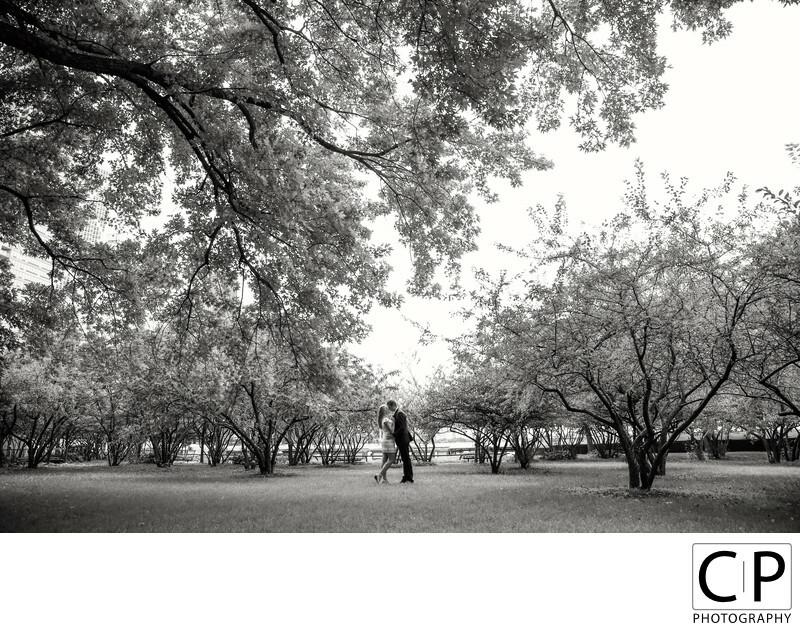 These Images are from the Engagement Session of Jennifer Jankowski & James Pike on October 5, 2014 in Chicago, IL. All Images © 2014 Collin Pierson, Collin Pierson Photography. www.CollinPierson.com. Keywords: Brides (45), Chicago Bride (45), Chicago Engagement Session (609), Chicago Photographer (570), Chicago Proposal (93), Chicago Proposal Photographer (93), Chicago Wedding (57), Chicago Wedding Photographer (759), Chicago Wedding Photography (651), Collin Pierson Photography (774), Destination Wedding Chicago (651), Destination Wedding Photographer (771), Downtown Wedding (45), Engagement Session Pictures (75), Wedding Celebration (639).